If you haven’t already taken the Theory Test, then the course will start with an hour to take this at a DVSA Theory Test Centre. 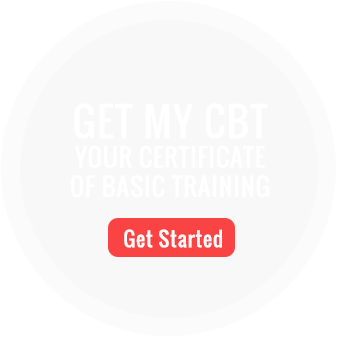 We have two different types of 3 Day A2 Courses for those with a CBT and those without. However, both courses are essentially the same. They are further sub-divided for those with a Theory Test and those without. The first day is Mod Skills Day 1 or CBT/Mod Skills Day 1 where you will be riding a 500cc motorcycle and go through all the training required for the Module 1 Motorcycle Test (and CBT if required). A considerable amount of this day will be in the training area. The morning is spent covering the slow manoeuvres; slalom, figure of eight, U-turn, slow ride and pushing & parking. There will be a couple of hours of road riding, followed by the faster exercises: controlled stop, emergency stop and avoidance (swerve) in the afternoon. The second day is Mod Skills Day 2, which has the Module 1 Test done in the morning (this takes about 15 minutes) but essentially is a road skills-based day. The test takes about 15 minutes. Almost the entire day will be spent on the road in preparation for the Module 2 Test. However, there may be a small amount of time for extra Module 1 practice in the morning. The final day is Mod Skills Day 3 and is normally done 3 working days after the Module 1 Test. 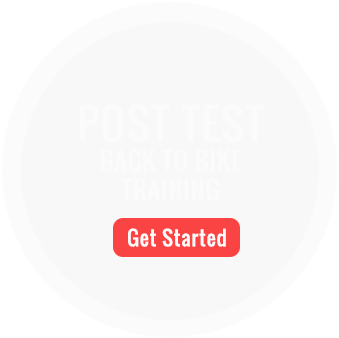 It is a day devoted to on road riding and preparing you for the Module 2 Test. Topics like the Show Me/Tell Me questions and the Independent Ride will be covered. The training ends with the Module 2 Test in the afternoon (or sometimes the following morning). This takes about 35 minutes – and once passed you will have a full licence to ride any motorcycle up to 35kw. The total cost for this course is: £564.00 which includes motorcycle hire, fuel, insurance and equipment as well as test fees etc. The total cost for this course is: £599.00 which includes motorcycle hire, fuel, insurance and equipment as well as test fees etc.